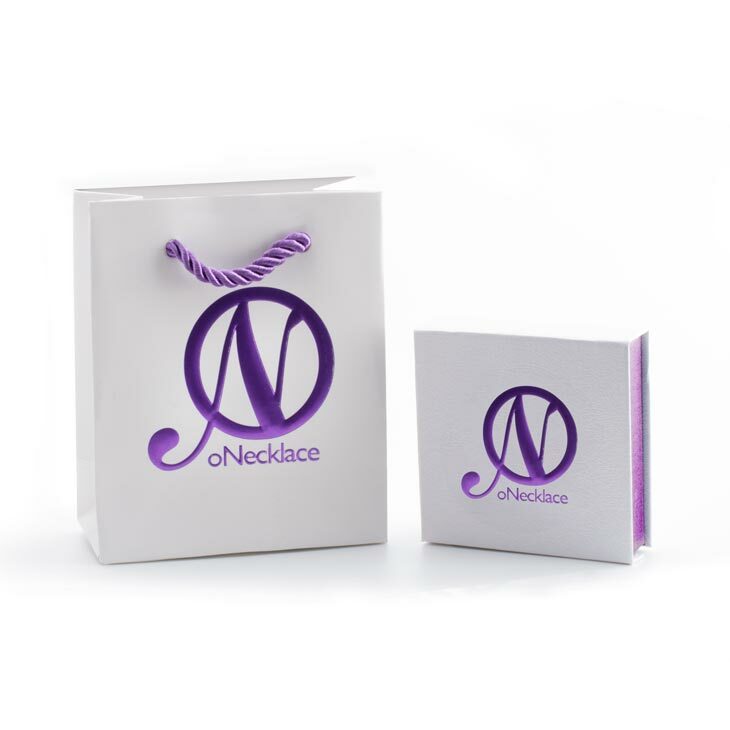 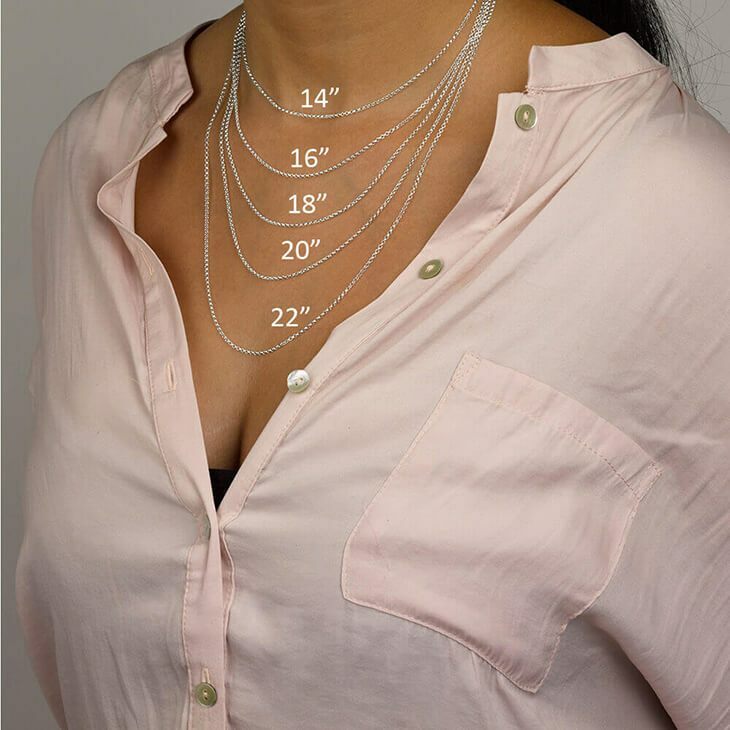 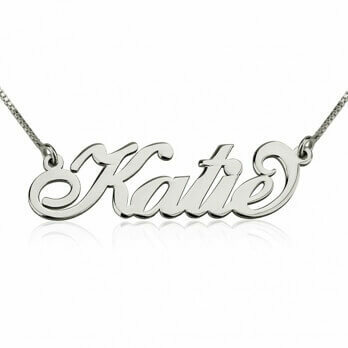 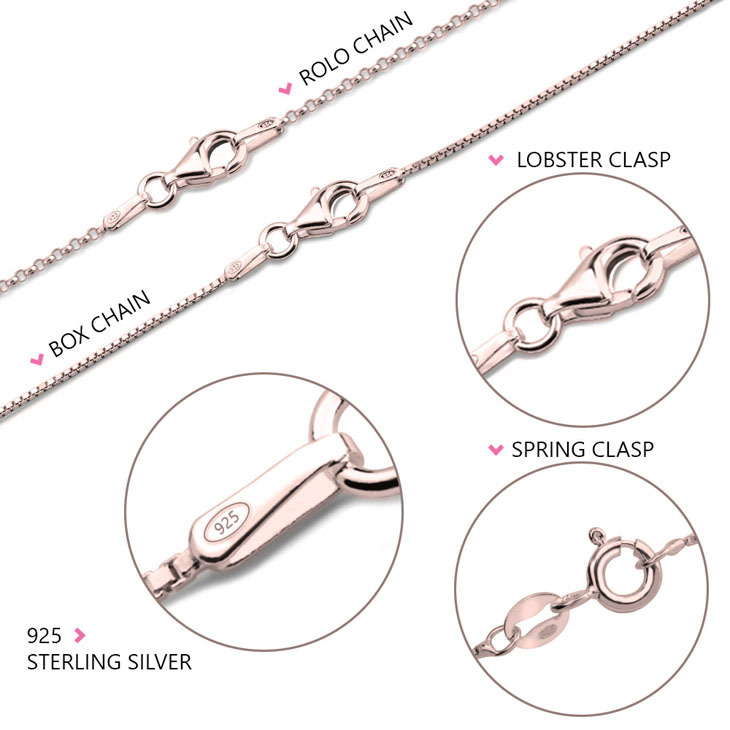 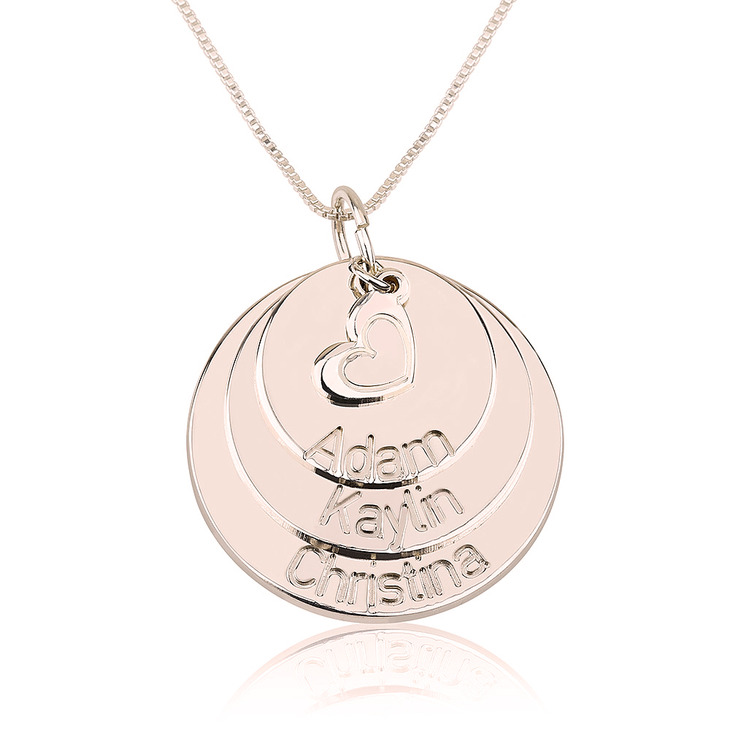 Create a necklace that your mother or grandmother will cherish for years to come. 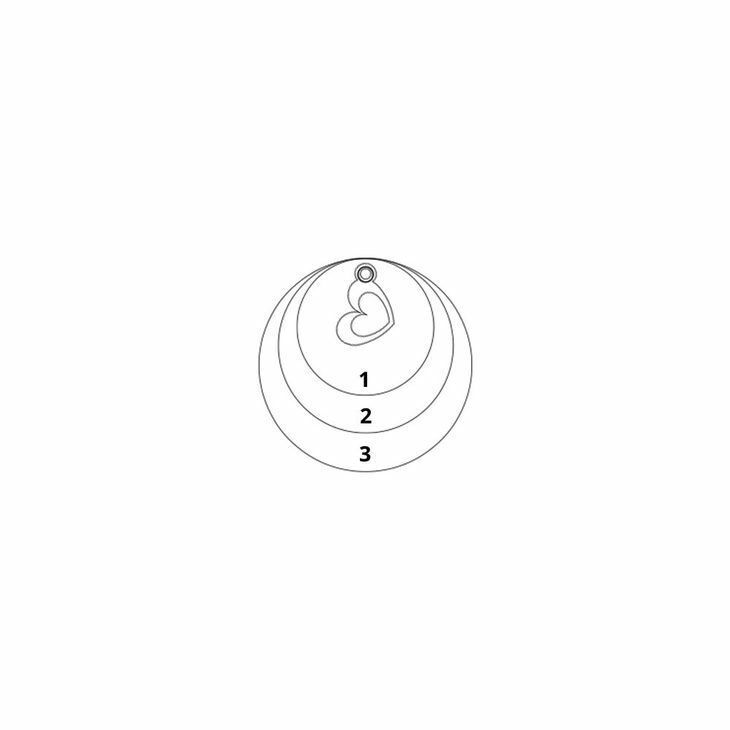 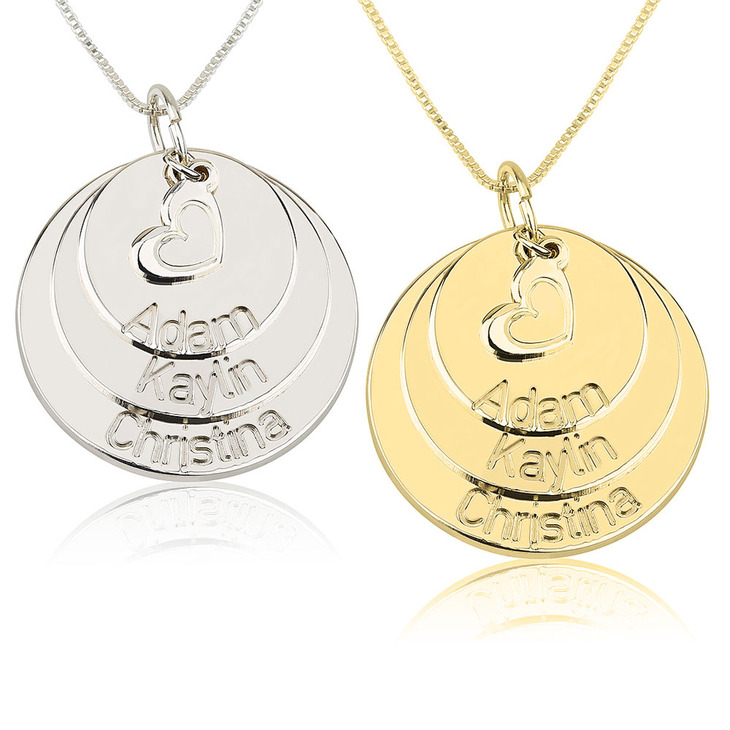 Engrave on each overlapping disc the names of the members of your family. 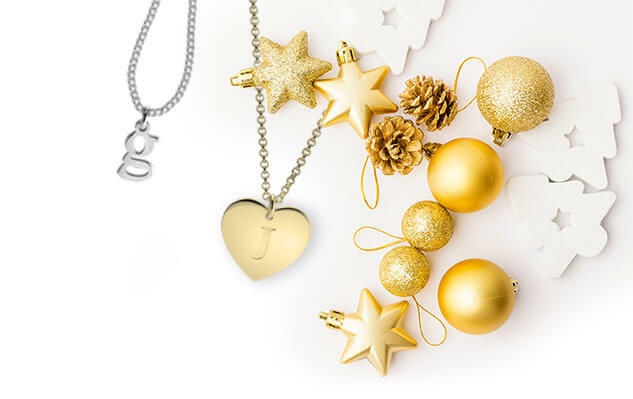 A simple and elegant heart then tops off this stunning pendant to create a necklace that will be truly loved by any recipient.